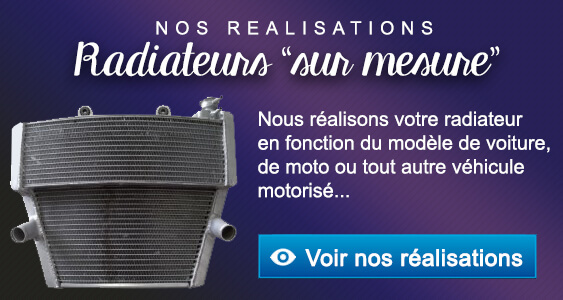 échangeur d’huile déjà existant ou venir en complément sur tous types d 'applications. 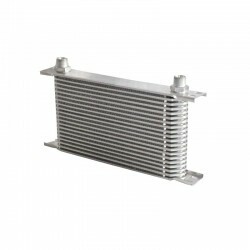 Ils peuvent être placés partout. 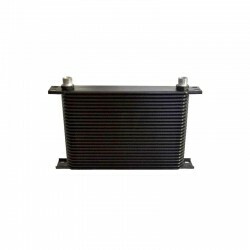 This radiator of oil allows the cooling of oil. 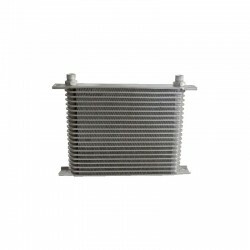 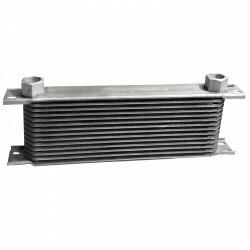 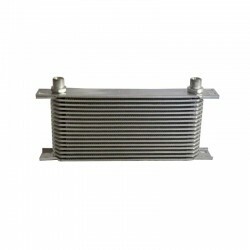 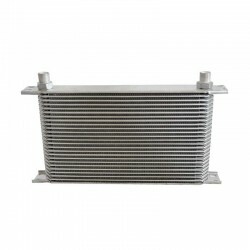 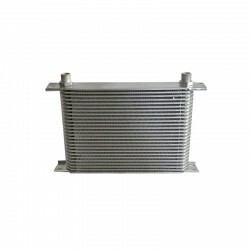 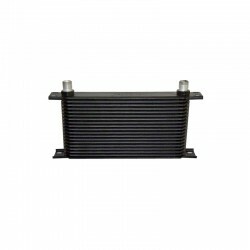 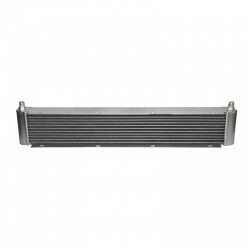 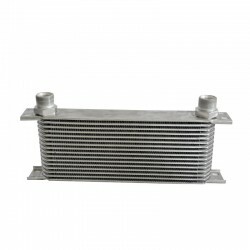 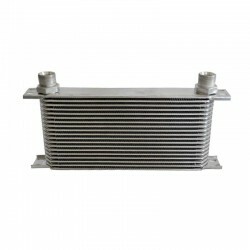 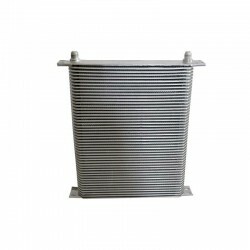 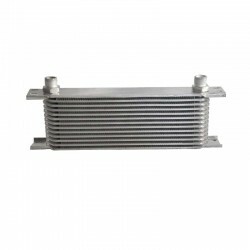 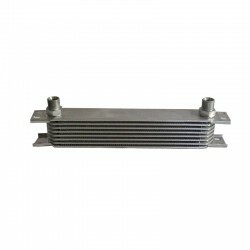 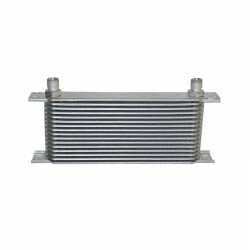 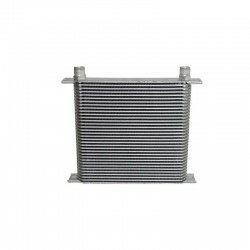 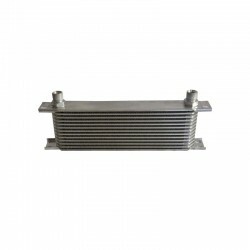 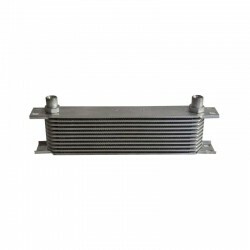 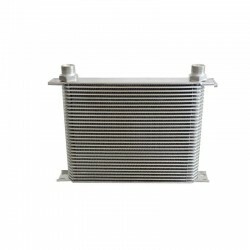 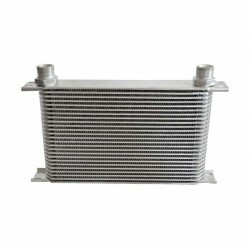 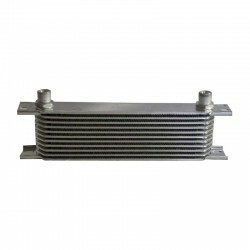 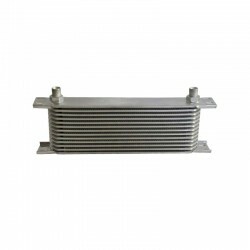 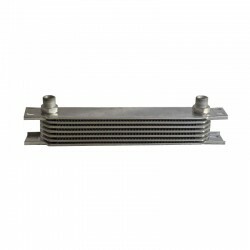 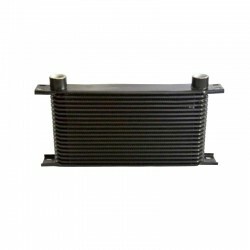 It is essential to use this radiator to keep(preserve) the optimal state of lubrication of the oil and to avoid the superheating engine.Radiator of strong and reliable oil for all the types(chaps) of cooling of vehicle:huile driving, oil of transmission, clutch, brakes, difference or power steering.